Home » Main Menu » News » Smokin’ on Planes release new single ‘Turn on the Radio’. Smokin’ on Planes release new single ‘Turn on the Radio’. Alternative Rockers Smokin’ on Planes have recently dropped a new single called ‘Turn on the Radio’. 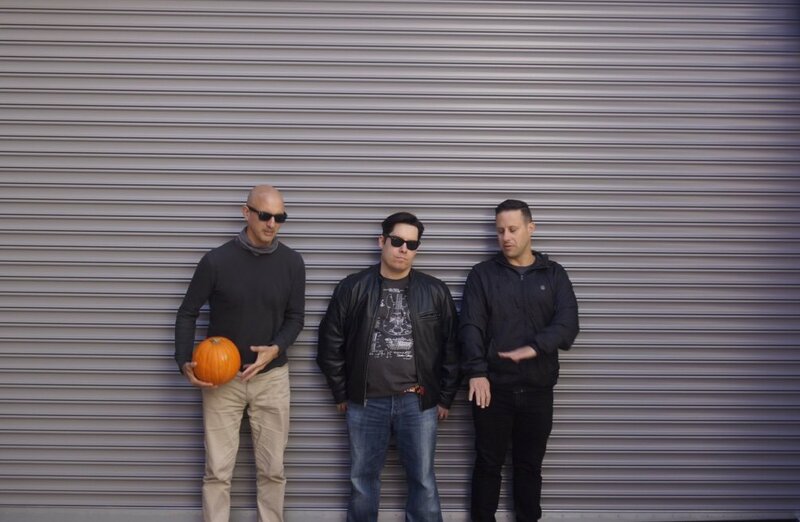 The trio’s sound is described as “Up-tempo rock n’ roll that’s irreverent and satisfying, but contemplative as hell” by singer/guitarist Nick Galasso. Nick started in the musci industry in punk bands but more recently has been working on his songwriting and guitar playing. Taking time to do this has worked for Nick as the band has released 3 songs since September last year that are maturely and cleverly written. Galasso knew bassist Miguel Teixeira from school days and later they added Omri Malul to the band. ‘Turn on the Radio’ stood out for me in the many submissions due to the bassline and lead guitar in the first few bars. Then when Nick started singing I knew that I would share. The song has a catchy chorus and easy to sing a long to. Check it out here.